Long Lake is a small, established lakeside community known for its hometown feel. Due to its small size and handsome lakeshore, Long Lake is a quaint, go-between of the neighboring communities of Wayzata and Orono. For more details on any of these Long Lake homes for sale, just click the "Request More Information" button located on the detail page of each listing. We can provide you with disclosures, past sales history, dates and prices of properties recently sold nearby, and more. Long Lake was founded by the settlers of Orono. And, like the many small towns of the day, the residents quickly established a sawmill, began to benefit from the extension of the railroad, created a school district, general store, flour mill and hotel. 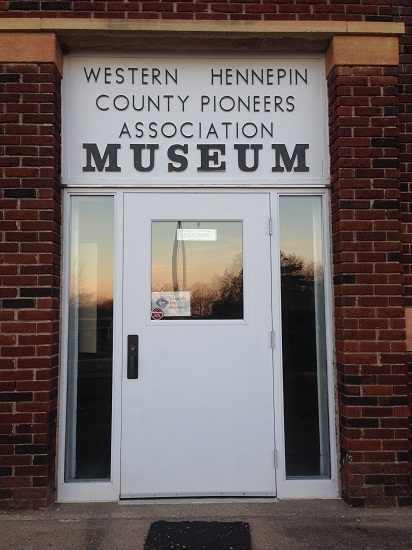 The Pioneer Museum contains impressive archives documenting the beginnings of Long Lake. Residents past and present have thoughtfully and carefully maintained Long Lake’s history here for generations to come. The bootstrapping fruit growers, dairy farmers, wood carvers, beekeepers, broom makers and the growers and gatherers of the ginseng boom will not be forgotten. Built on hard work and the truth of the land, Long Lake is a city that continues to pride itself on its quality of life. The Downtown area of Long Lake is thoughtful and a reflection of the heart of its residents. A friendly co-op is central to the commercial district, neighbored by an extensive land and garden nursery. And down the road, you will find one of the most popular outdoor enthusiast retailers in the state. 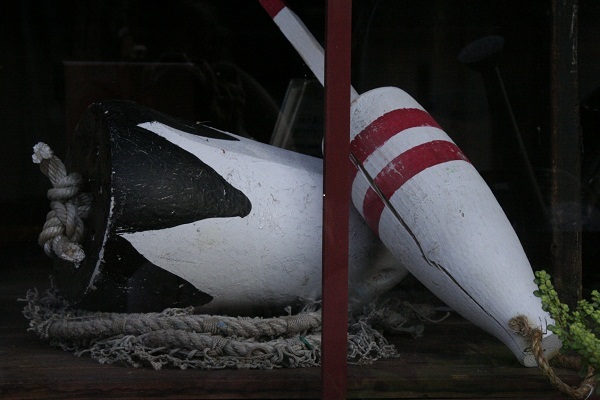 One can tell a lot about the community by the types of businesses that decide to make their home there. 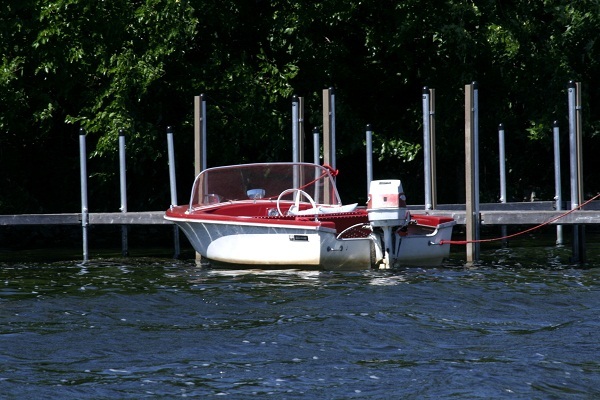 Boating, swimming and fishing are popular as residents enjoy their “private” Long Lake.